Welcome to Theatre Café Festival Oslo! A great many people have participated in making Theatre Café Festival Oslo come true. You can read more about some of them below. The playwrights are presented here. Our collaborators are presented here. The visiting companies Grimsborken, Compagnie Divine Comedie and Hide & Seek Theatre are presented together with the play they are performing. 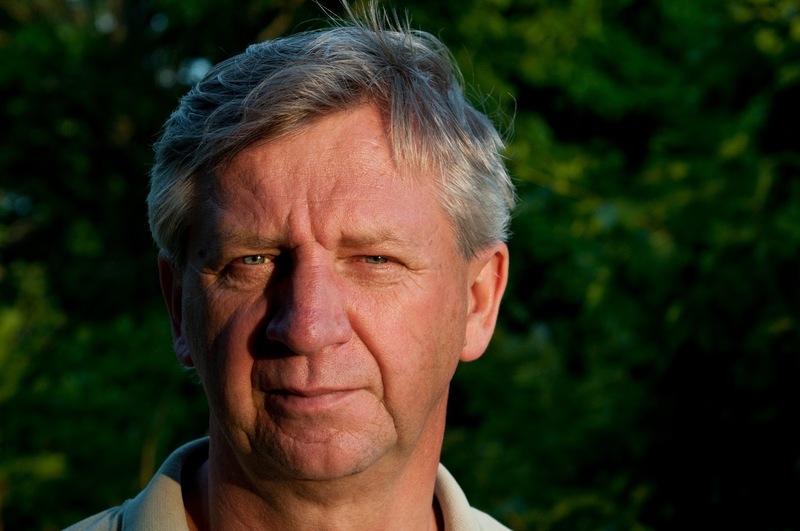 Tale Næss is a prolific Norwegian playwright, currently working as a dramaturge at Hålogaland Teater. 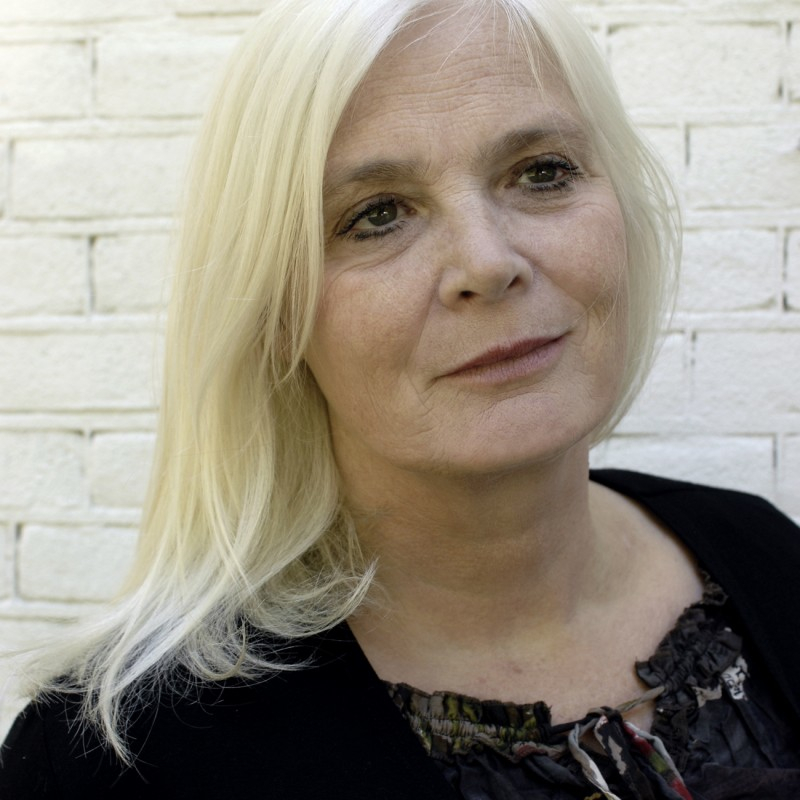 She has written plays like Tanken er en ting and Funn (NRK Radioteatret), Vicaroius dreams # 1-6 (New Frontiers Teater Akademi, WPIC Stockholm and Norwegian Culture week in Beirut), Her.Nå.Siden (DKS, Propellen Teater), Blott en dag (Tromsø domkirke, Festspillene i Nord-Norge and Olavsfestdagene) and Vilde (POS Theatre Company, Womens Playwrights International Conference 2012, Hålogaland Teater and Inter City Festival, Florence, 2013). 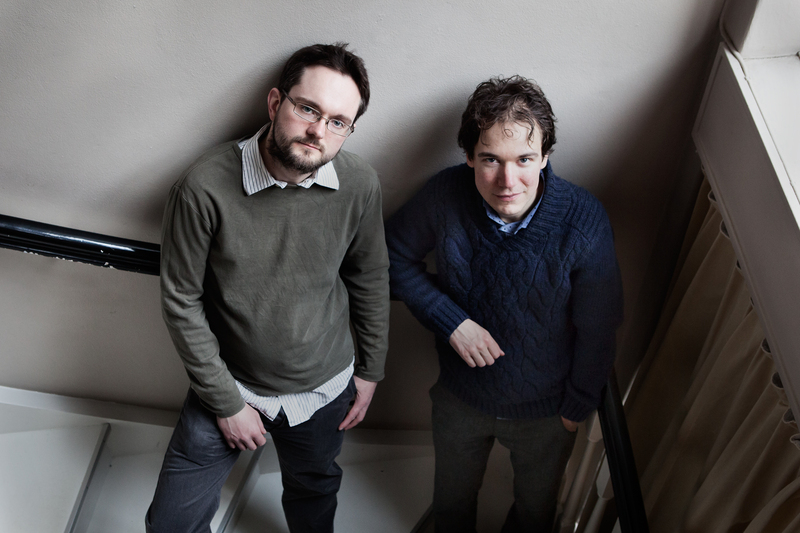 Tale Næss is the «Symposium Navigator» at Theatre Café Festival Oslo. She also participates in the European Writers Lab as a mentor. 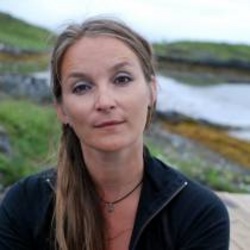 Beanca has a Master of non-fiction writing from Høgskolen i Vestfold, and is Cand. philol. (German) from the Universiy of Oslo. She translates from German to Norwegian, and have amongst other things translated several of Elfride Jelineks texts, both for performance and publication. She is a member of Norsk Oversetterforening (NO) and Norsk faglitterær forfatter- og oversetterforening (NFF). You can read more about her on her webpage. 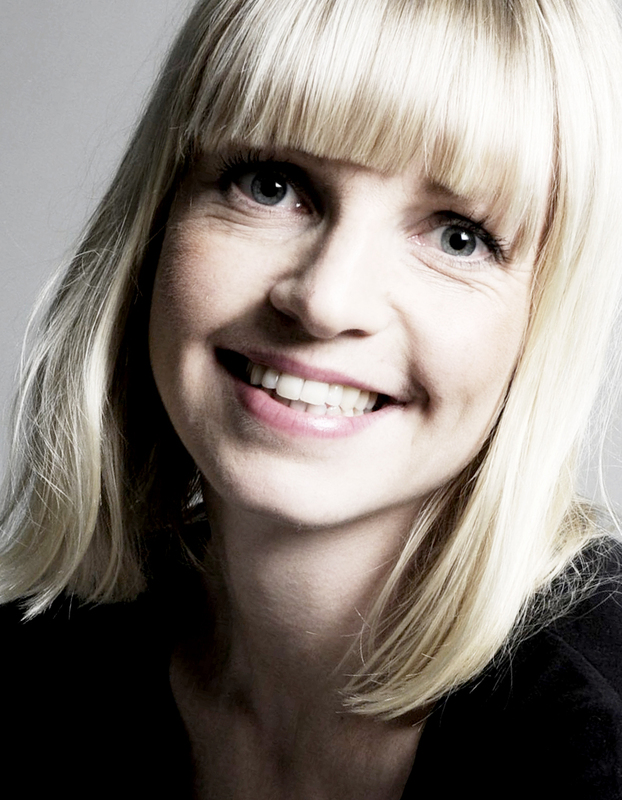 Katrin Kaasa was born in Trondheim, Norway. She lives and works as an actress in Lisbon, Portugal. She speaks fluent Norwegian, Portuguese, English, French and German. In theatre she has worked with directors such as João Grosso in Orgia by Pasolini and João Canijo in Three Sisters by Chékov and Persona by Ingmar Bergman, amongst others. You can read more about her on her webpage. Nils Sandvik translates from German to Norwegian. Spring 2014 he is finalizing a master degree in translation studies at the University of Oslo. Sandvik has a background as a film director and screenwriter, having studied film directing, media technology and German at the University of Hamburg, the University of Stavanger and Høgskolen i Østfold. Sandvik works from Stavanger, Oslo and Berlin. You can have a look at his webpage here. Henning works out of NYC and London. He was born in Bergen, but discovered theatre while studying in the U.S. and England. He is co-artistic director and co-founder of the Scandinavian American Theatre Company. Henning has translated The Returns / Tilbakekomstene by Fredrik Brattberg into English. You can read more about him on his webpage. 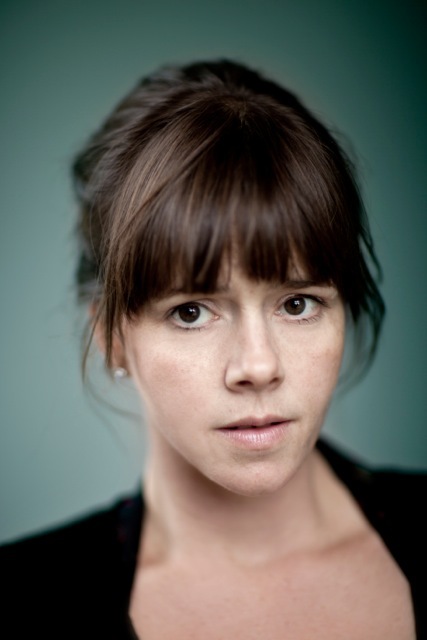 Kristine has performed with Oslo International Theatre on many occations. Other credits include the film Hjem til jul by Bent Hamer and the NRK tv-series Buzz Aldrin – hvor ble det av deg i alt mylderet?. She is currently a board member of Imploding Fictions. You can read more about Kristine on her webpage. 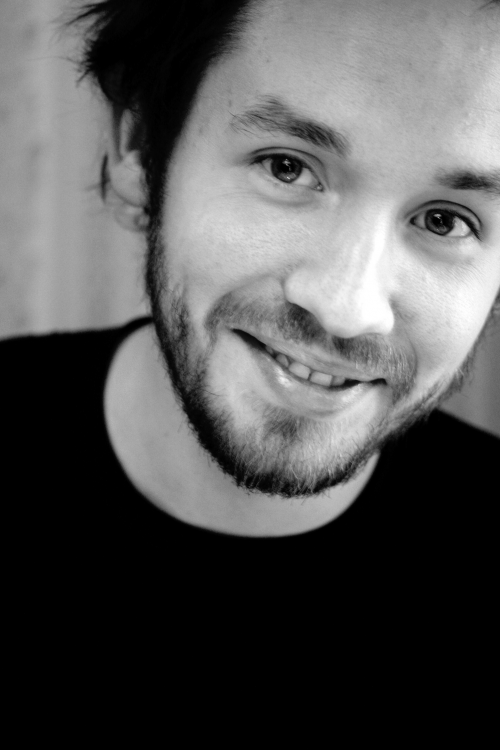 Torgny is part of the ensemble at Det Andre Teatret, an award winning theatre in Oslo dedicated to improvisation. Other credits include Foxtrot with NRK Radioteatret & Killer Story at the Edinburgh Festival. Torgny has performed with Oslo International Theatre on many occations. You can read more about him on Sceneweb. André Brunvoll trained as an actor at Liverpool Institute for Performing Arts. The last eights years he has been touring all around Norway with Teater Grimsborken in several productions for young audiences. He has performed with Oslo International Theatre once before, in the workshop performance of Simon Stephens’ Motortown, directed by Ramin Gray. NBX is a two year theatre school reflecting the diversity of Norwegian society, developing young talented actors from a variety of cultural backgrounds. The school is supported by Norsk Kulturråd and run by Nordic Black Theatre. The current students will perform the reading of Deportation Cast by Björn Bicker. You can read more about NBX here. 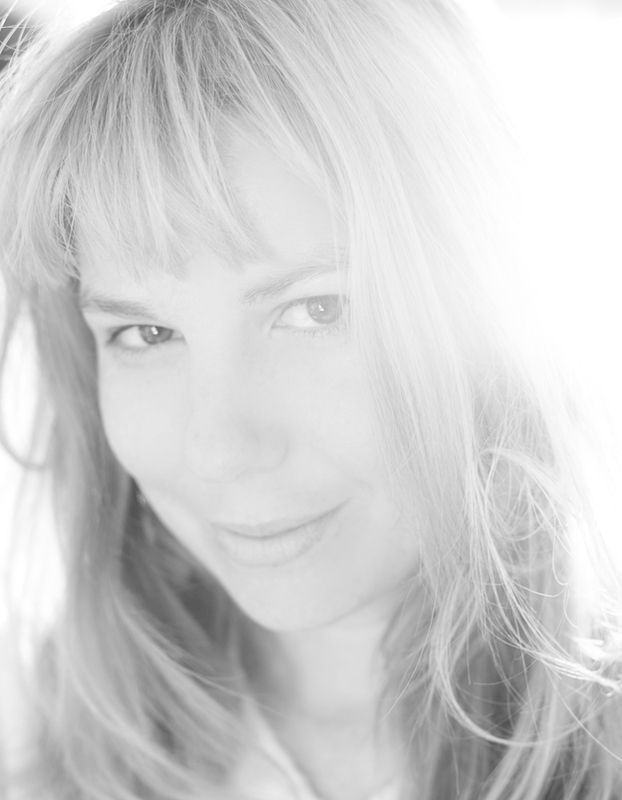 Teresa Ariosto is Artistic Director of Company of Angels and Curator of the Theatre Café project. 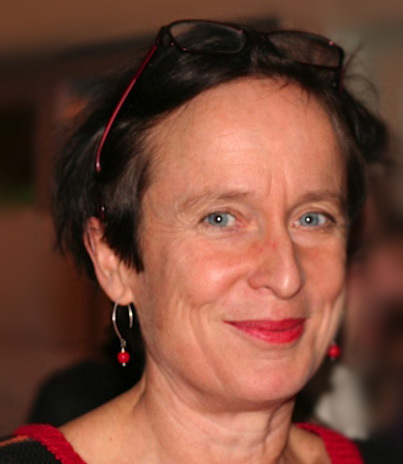 She has an in-depth knowledge of theatre for younger audiences, having initiated and managed international projects in Italy, Switzerland and the UK. 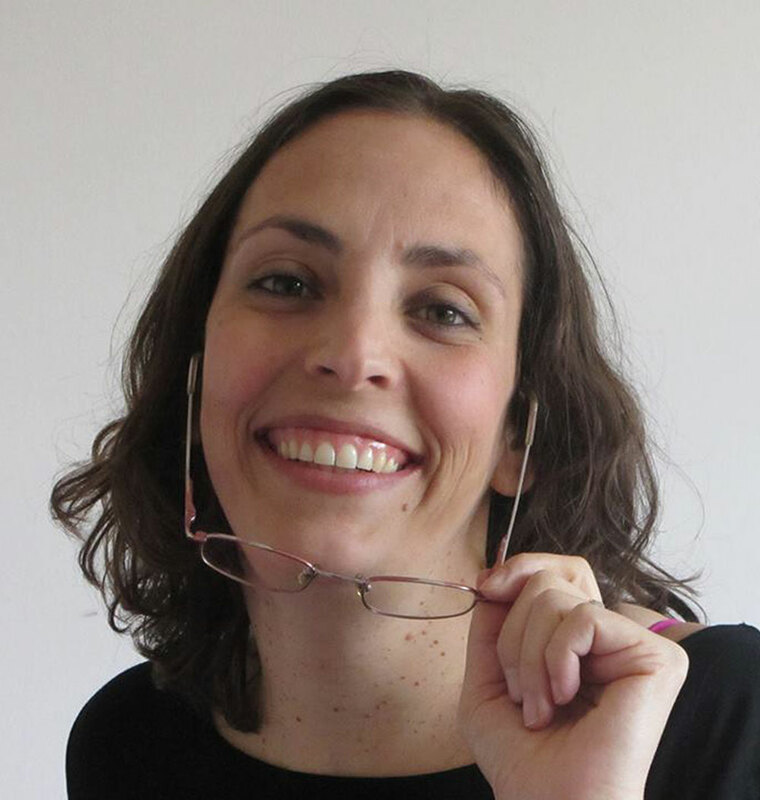 Teresa has worked at the Theatre for Children and Young People Department of the Italian Theatre Institute, Astiteatro Festival and Blickfelder, the Swiss international theatre festival for young audiences. 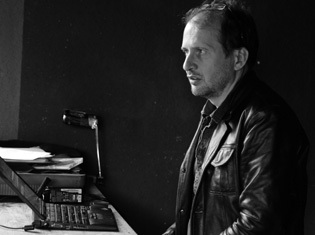 Swedish theatre director Anders Alnemark is artistic director of the touring company Teater Fredag, a company dedicated to producing contemporary plays. He has directed shows like Hannah & Hanna, I Taket Lyser Stjärnorna, Hanna Huset Hunden, Skuld & Oskuld, Stars On The Ceiling, Gul Måne, Aldrig Mozart, Anne & Zef, Clyde & Bonnie, Sover Fiskar and Min Mamma Medea. 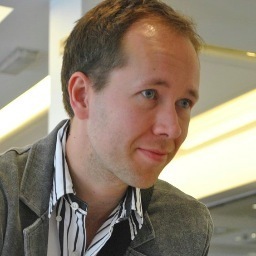 Peder Opstad is artistic director of Teater Grimsborken. He trained as an actor at The Arts Educational London Schools (1993-96). With Grimsborken he has performed in productions like Steinene, Bjørnson unplugged, Geitekillingen som kunne telle til ti, Vesleblakken and Sitt stille!!! He has also translated plays, adapted childrens books into plays and directed several of the company’s productions. Peder did the Norwegian translation of Vår forestilling om Sara. 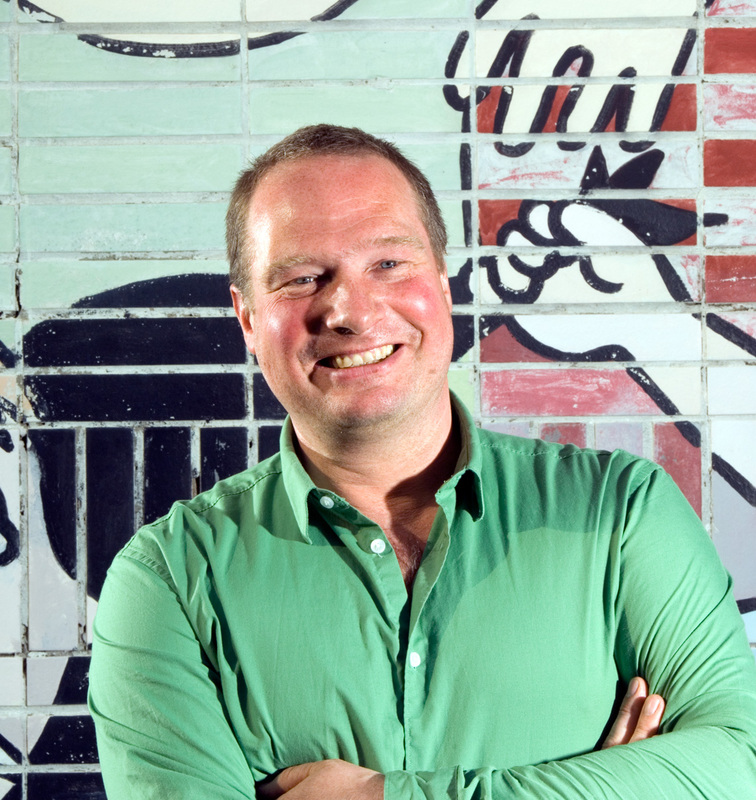 After studying Acting, psychology and sociology, Stefan Fischer-Fels was dramaturg at GRIPS Theater Berlin (1993 – 2003), then Artistic Director at the Junges Schauspielhaus Düsseldorf (2003 – 2011). Since 2011 he has been Artistic Director of GRIPS Theater Berlin, one of Europe’s leading dedicated to theatre for young audiences. Board–member of Assitej Germany and Vice-President of Assitej International. Director Liesbeth Coltof, artistic leader of de Toneelmakerij, creates performances for children, young adults and adults. Her well known performances for the former theatre company Huis aan de Amstel include Storm*gek (nominated for the Gouden Krekel 2007 for best youth performance) and Vernon God Little (2005). For de Toneelmakerij, Liesbeth has so far created Spinoza (text Roel Adam), Thaibox Verdriet (by Ad de Bont) and Shakespeare’s De Storm (The Tempest). In 1999, she received the Prince Bernhard Culture Prize for her oeuvre and her significance to Dutch theatre. Jean Christophe Blondel (born 1970) studied at the School of Dramatic Art of Paris. He has directed many of the greatest Western classical and contemporary authors: Maeterlinck, Lagarce, Ibsen, Borges, Bernhardt, Sorokin & Erasmus. He also works regularly in China, where he built a network of French and Chinese institutional partners since 2009. He is artistic director of Compagnie Divine Comedie. Nils Petter is artistic director of Det Andre Teatret. Situated at Sagene in Oslo, it is a theatre dedicated to the art of improvisation and all its related theatrical forms. With its enticing slogan «Just like a normal theatre, only funnier», the theatre has been a massive success since it opened in 2011. 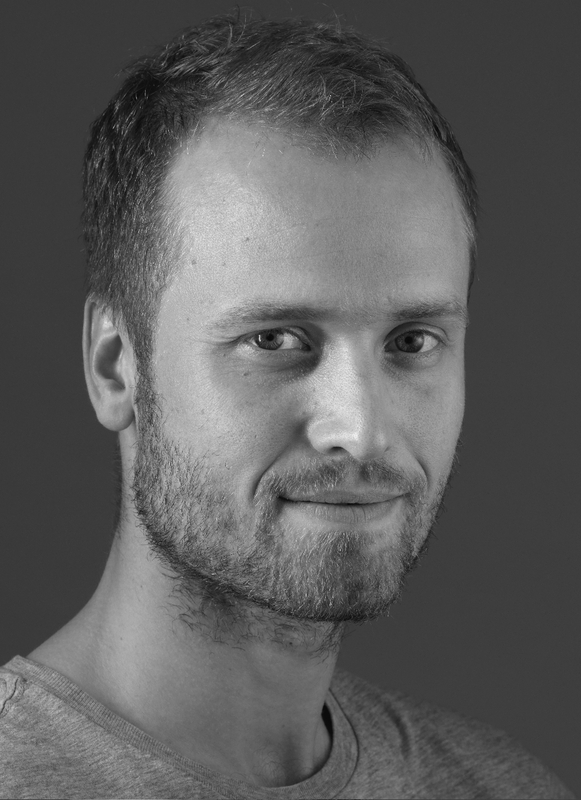 Nils Petter also has extensive experience producing devised and improvised theatre for young audiences, and Det Andre Teatret has recently received significant funding to produce theatre for children and young people. Kristina is co-editor of the anthology Conversations about devising together with Anna Berg and Lisa Lindén. 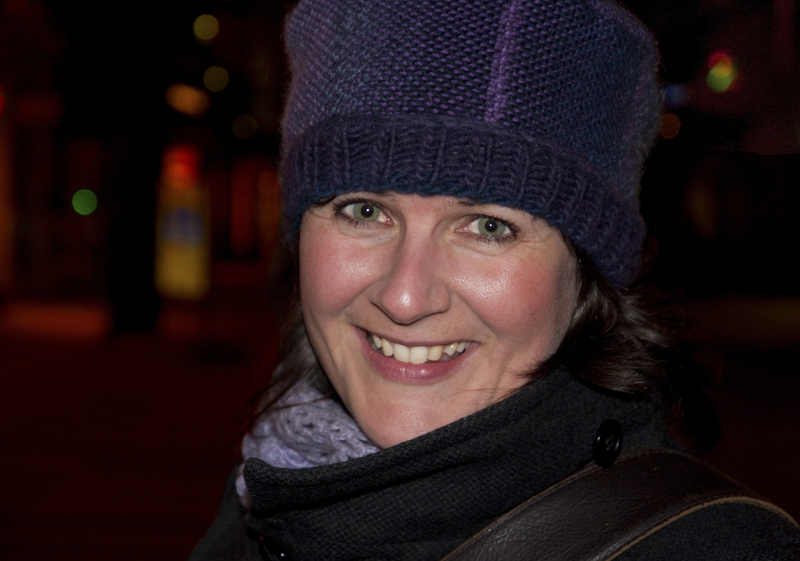 She is also project leader of Barnteaterakademin (The Academy of Children’s Theatre), a Swedish organisation dedicated to developing plays for young audiences. She is also dramaturg at Masthuggsteatern in Gothenburg. 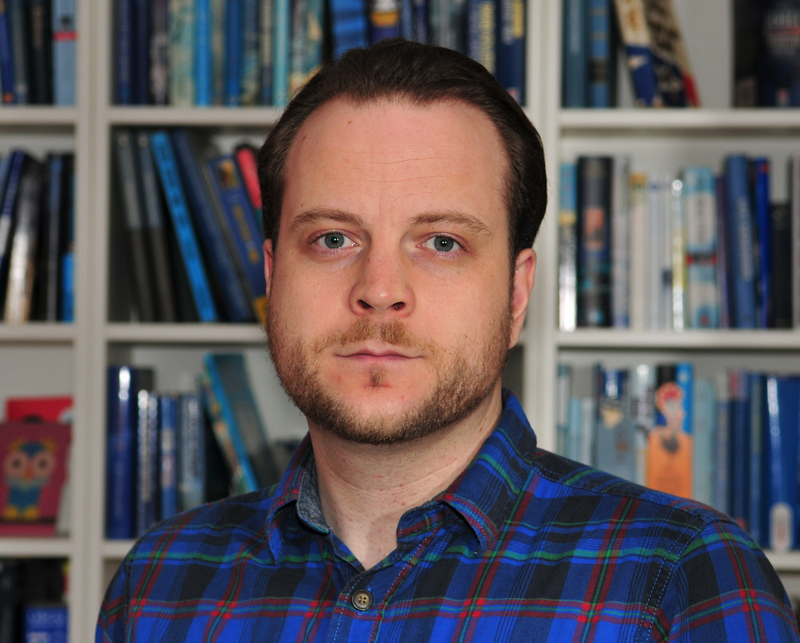 Kristofer is the Norwegian participant in the European Writers Lab. He has written more than ten plays, both for children and adults, and has been produced in Norway, the Netherlands and Denmark. Plays include Kinder K and Den elskede. You can read more about Grønskag here. Now based in London, Tal studied Acting in Israel at Sofi Moskovich’s school, focusing on the physical side of theatre. She also studied clowning (Phillipe Gaulier) and puppetry (Little Angel Theatre). She founded Hide & Seek Theatre in order to create her own work that would speak in more then just words. She has recently started her own business, Theatre Aid, helping emerging performers create their own work. She now lives in London and is artistic director of Hide & Seek Theatre. 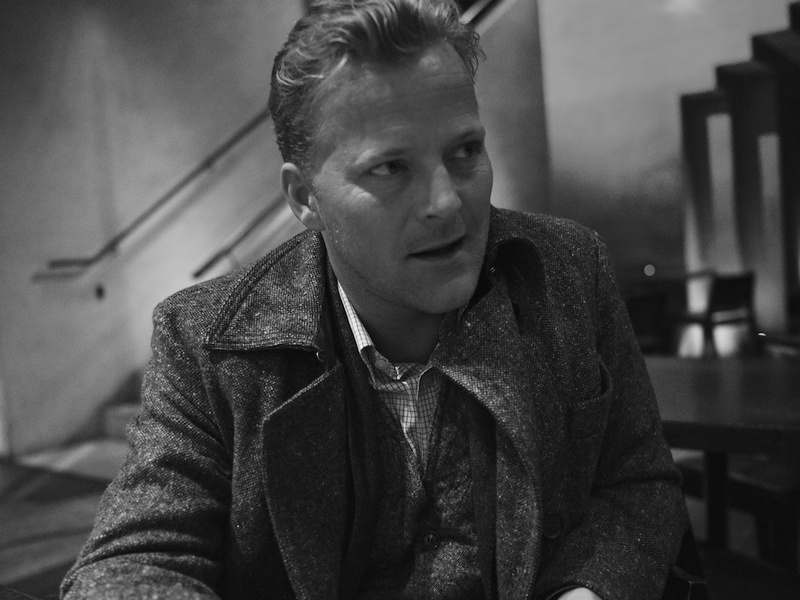 Øystein is joint artistic director of Imploding Fictions and Oslo International Theatre, and works as an Artistic Consultant at the Norwegian Actors’ Centre. 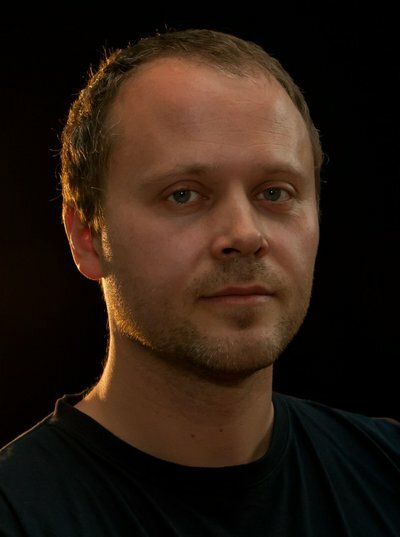 As a freelance theatre director he has directed a number of productions both in the UK and Norway. He also works as a translator and dramaturg. You can read more about Øystein on his personal webpage. 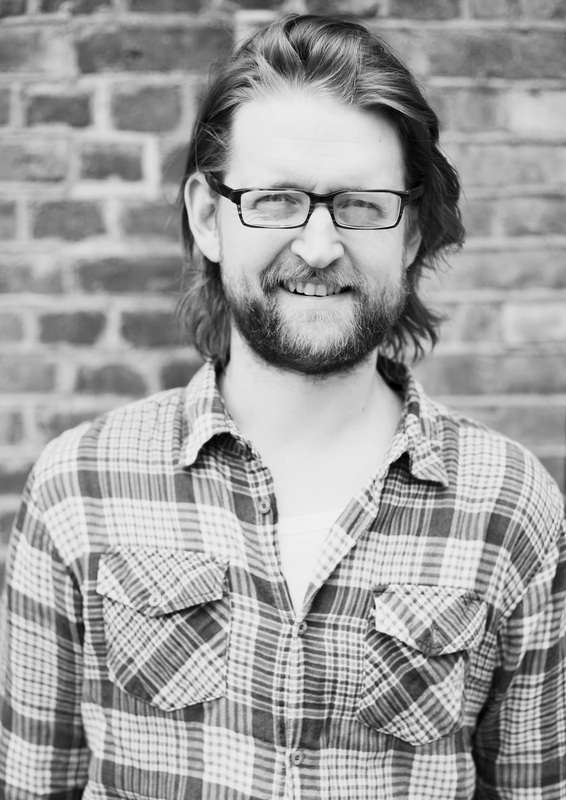 Philip is joint artistic director of Imploding Fictions and Oslo International Theatre. 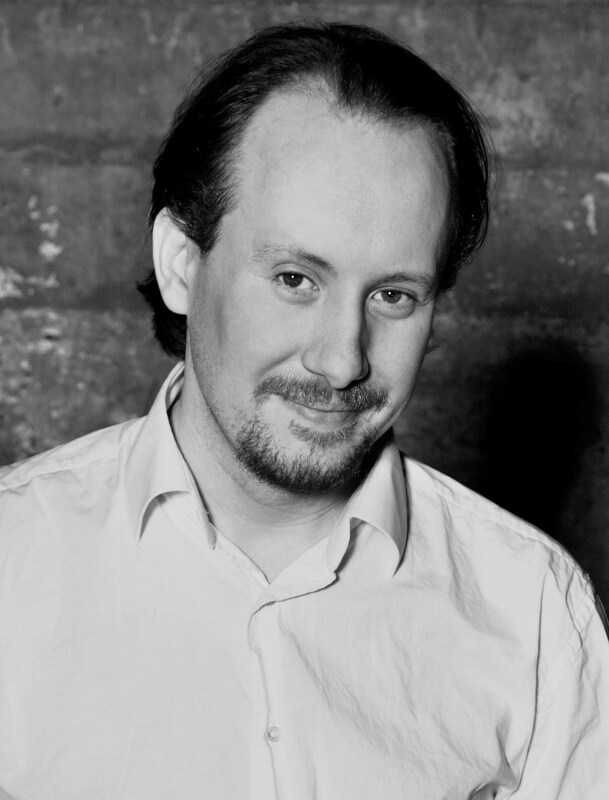 Philip has worked as assistant director in London at the National Theatre, Royal Court and Almeida Theatre. Philip is also a translator of plays from German into English. Read more about Imploding Fictions and Oslo International Theatre. Lik Imploding Fictions på Facebook!